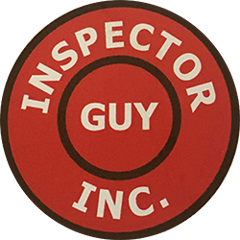 Welcome to Inspector Guy Inc. Thank you for giving me the opportunity to earn Your business. My Experience, Integrity and Qualifications, you can count on. Backed by your satisfaction guarantee or you -- Don't pay. Serving the Regina and Moose Jaw area.